Not only are we family owned and operated, but we pride oursevles on the convience of fast personalized services. We competively price our products, and are often times less expensive then the chain stores. Come on in and get to know the family. 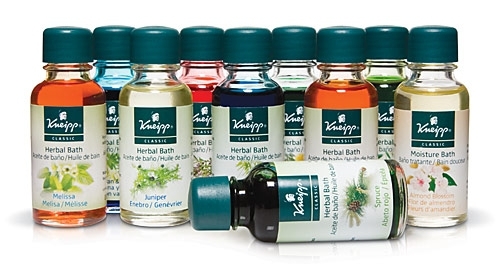 Kneipp wellness is a holistic system for overall health develope by Sebastian Kneipp, a nineteenth-century Bavarian priest. Proponents of Kneipp therapy believe that it bolsters the immune system and results in improved overall wellness. Kneipp Spout Therapy or Kneipp Hosing Therapy is used successfully in treating animals. Michel Design Works is a wholesale company that creates beautiful gift items, luxury bath & body products, fine stationary and journals. Shop the complete line of Michel Design Works. 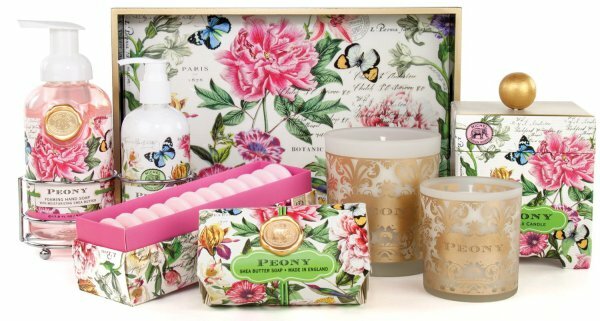 Luxurious, all-natural bath & body products, delicately scented soy-wax candles, baby gifts, and many more.